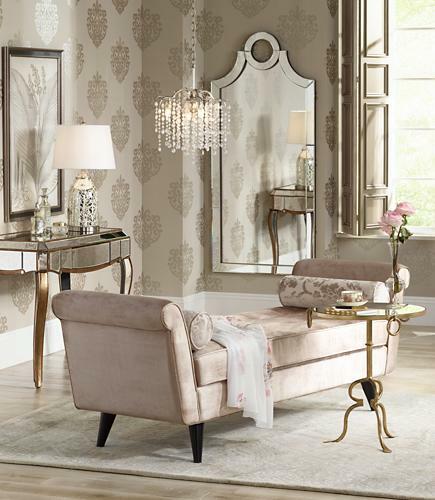 Decorative mirrors always help open up a room as they bounce light throughout the space. If you have a small room, few windows, or not a lot of natural light, make a statement with a large mirror to help create the feeling of more space. 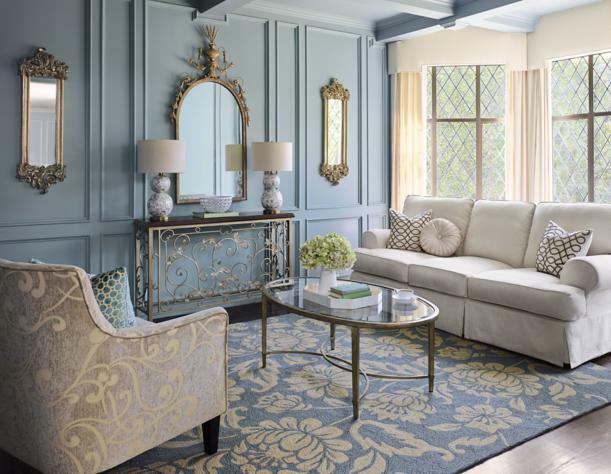 A large mirror in the right style can add the perfect finishing touch. A statement large mirror can also add height to your room and give the feeling that the ceilings are taller than they really are. With large mirrors, you can create the illusion of depth in a small space – including a higher ceiling.